Feeling... a little sleepy. I had an early wake up call for PT this morning and for some reason, mornings this week have been unusually difficult. Reading... Little Bee by Chris Cleave. I don't like it. It's dark and disturbing in a way that just makes me uncomfortable. The "We won't tell you what this book is about" book flap jargon annoys me. It got great reviews, so I picked it up at the library. I think it's trying too hard to be disturbing. Watching... We finished Season 2 of Orange is the New Black. In hindsight, I didn't like it. "Vee" was pure evil and thus, really not that interesting. I walked away from the season not feeling tremendously compelled to watch Season 3, when I should have walked away dreading the year long wait for the next season. Listening To... Be Okay by Oh Honey. I heard this song for the first time this weekend and can't get enough of it. It's so good! Perfect song for summer! Working on... wedding things!! I have a to do list a mile long, but I'm hoping over the next couple of weekends that we'll get everything done so that I can just kick back and relax in August! My MOH is coming to visit next weekend and has given me strict instructions to put her to work! 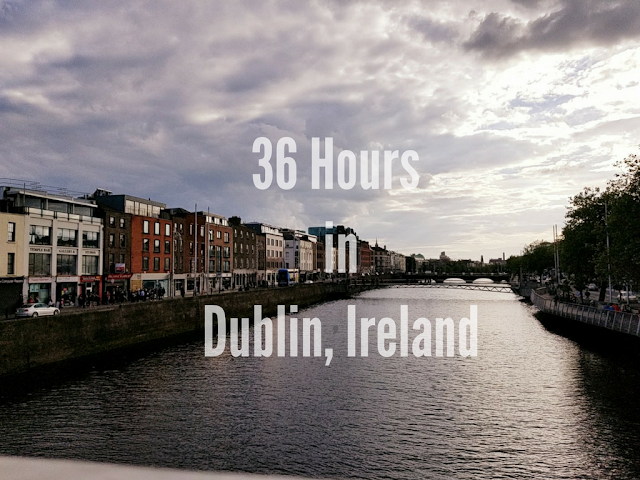 We're doing a few of DIY projects for the reception, so I'm hoping to turn all of those into blog posts for when we're away on our honeymoon! Wishing... for a manicure. Might need to make time for a lunch mani next week! What's on your 'Currently...' list'? That's great you get so much positive feedback on your invitations!! Oh yeah, I showed off my invite to my parents because they were seriously just SO cute, and also so fitting for you guys!!!! Ahhh can't wait :-D Good luck with upping the mileage this weekend!! I actually attempted to read Little Bee last summer. It was too much. I stopped reading it after maybe the third chapter and never picked it back up. I did enjoy season two but no where near as much as season one! Definitely wasn't feeling Vee. Yuck! 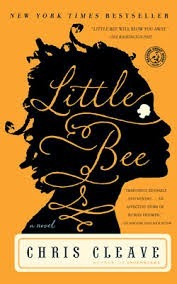 Hmm I'm intrigued by Little Bee now only because I usually don't read book jackets anyway for recommended books. And mornings were unusually hard for me last week as well. Ugh. :/ Here's hoping this week is better for both of us!! I'm calling it a come back.